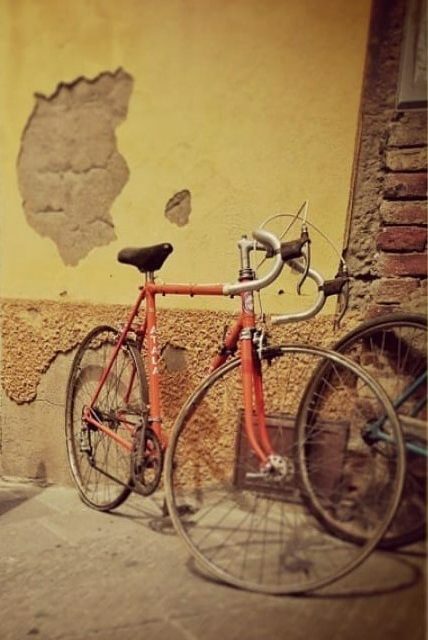 The Pro Loco Giostra di Simone is pleased to announce that this year Montisi will host one of the stages of the cycling race “Eroica Montalcino”: a cycle race that takes place on dirt roads in the enchanting area between the Val d’Arbia, the Val d’Orcia and the Crete Senesi. We shall be waiting for the cyclists on the morning of Sunday 27th May in the Piazza in Montisi. They will be in period clothing on vintage bicycles and will enjoy some refreshments on their way through the village.